What Dog has the Strongest Dog Bite ? German Shepherd Bite Force – 238 PSI . Doberman Bite Force – 245 PSI . American Bull Dog Bite Force – 305 PSI. African Wild Dog Bite Force – 317 PSI. Rottweiler Bite Force – 328 PSI. Wolfdog. Bite Force – 406 PSI. English Mastiff Bite Force – 556 PSI. Dogs are one of the most loved pets in the world. 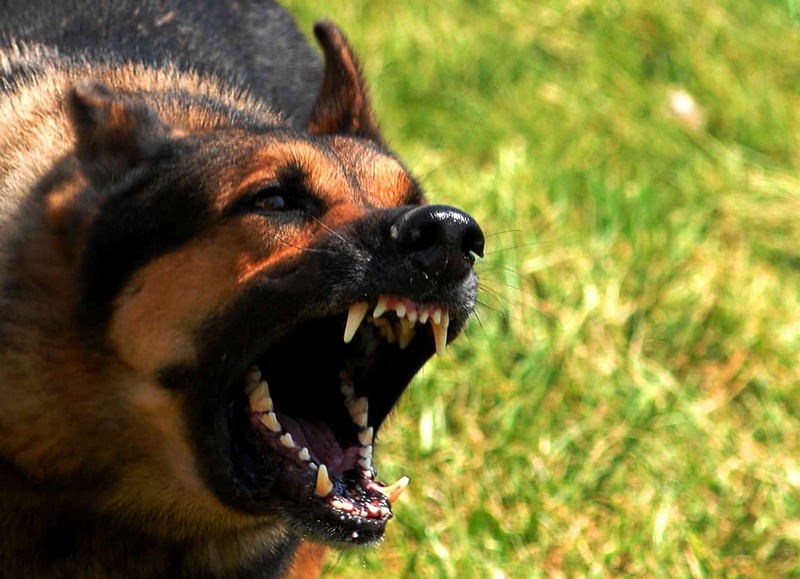 Because of these canines’ close living proximity to humans, it is of great interest to know which of the various dog breeds have the strongest dog bites. Drs. Brady Barr and Joe Camp were one of the brave souls who set out to determine which canine species have the strongest bite back in 2005. Using digital bite meters, the researchers were able to measure bite force in pounds per square inch, or PSI. Results, which were featured in National Geographic, showed that larger dogs have stronger biting force than smaller ones. 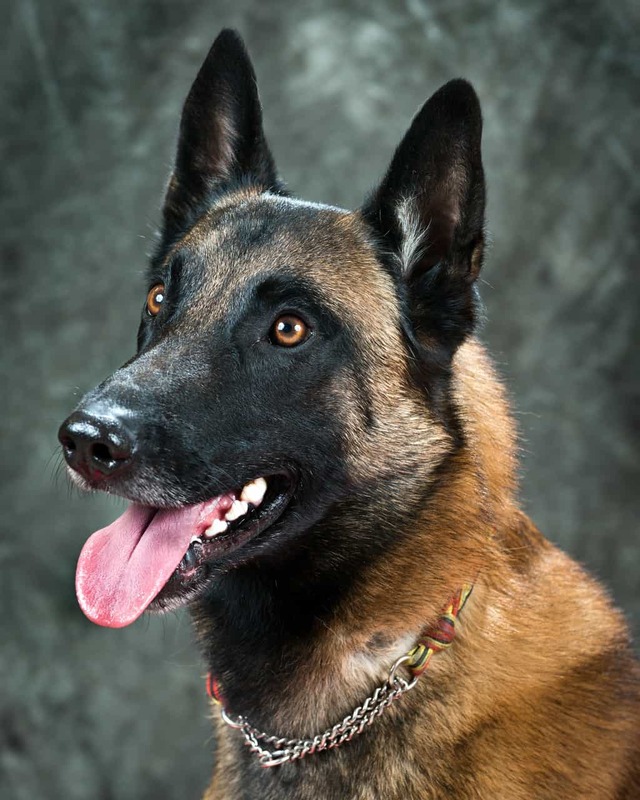 Also known as Belgian Shepherd Dog, the malinois has a force bite of 195 pounds. These dogs are excellent for police search of explosives, narcotics, and human suspects. They are highly trainable, energetic, and playful. Like German Shepherds, these dogs are used for police and military searches. With a dog bite force of 224 pounds, these normally calm dogs can be dangerous if provoked. They are intelligent, independent, protective and loyal of their families. 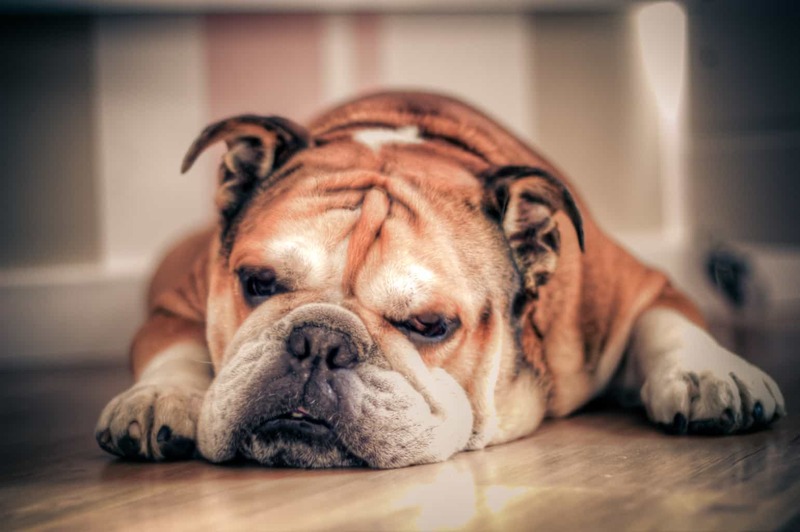 They are often used as guard dogs because of these characteristics. 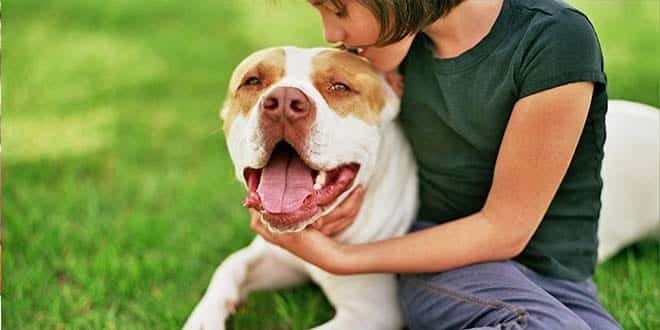 Pit bulls are widely regarded as one of the most dangerous dog breeds. 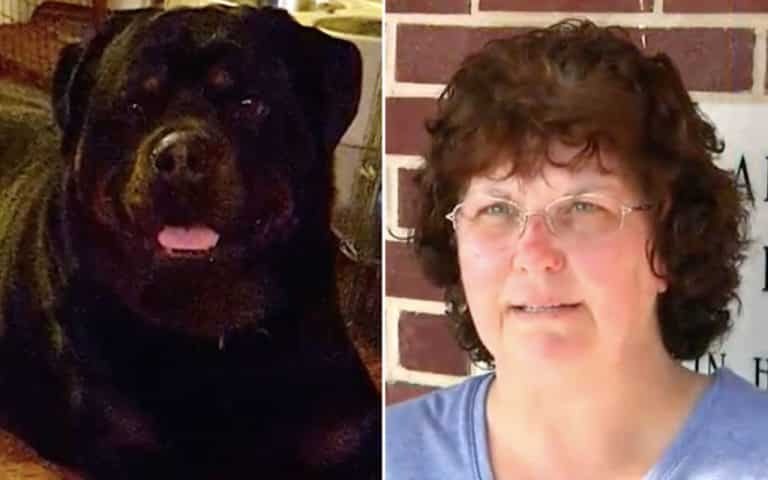 It has a bite force of 235 pounds which is only 71% of that of the Rottweilers. Despite its negative image, pit bull owners testify to the dogs’ mild temperament. If properly trained and socialized, these dogs can be very loyal friends. Despite its weight of 75 to 85 pounds, German Shepherds have a strong biting force of 238 pounds. This breed is highly preferred for police and military search operations because of its strength, intelligence and obedience. Well-socialized German Shepherds are very gentle, although there are some reports that indicate aggression towards smaller dogs. These stocky, grumpy-looking dogs also have strong for bite force of 305 pounds. 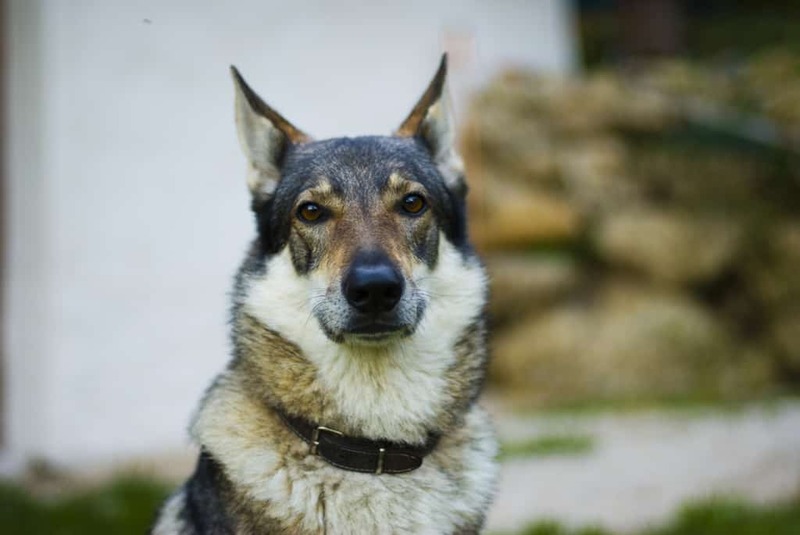 Although they generally have a bad guy reputation, this breed can be fun and sociable. All it takes is early proper socialization. This breed of dogs is usually a pack of hunting wild dogs with a strong force bite of 317 pounds. 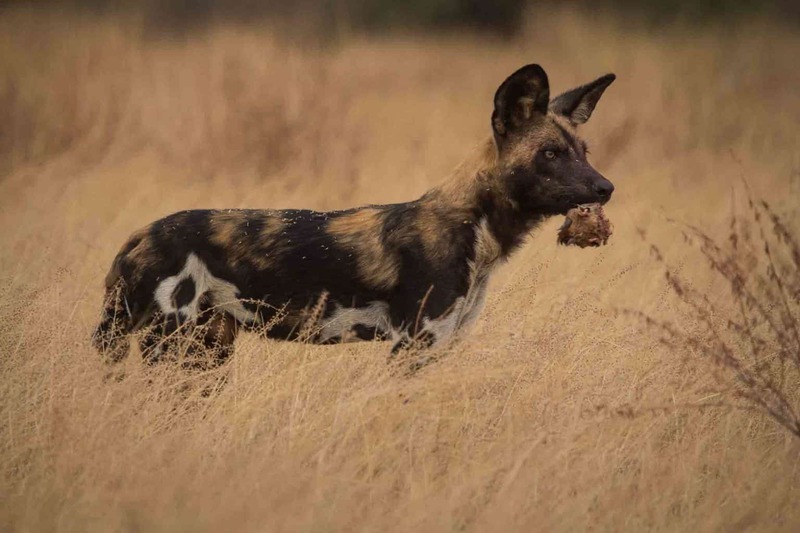 They are also called painted hunting dogs because of the various spots peppered in their coats. Sadly, these dogs are endangered due to poaching and habitat loss. 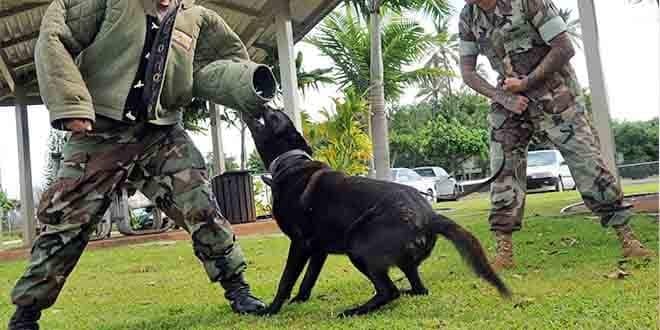 These police dogs bite with a force of 328 pounds. This breed is large and muscular, usually weighing up to 130 pounds. They are effective as police or guard dogs because of their loyalty, obedience, and fearlessness. 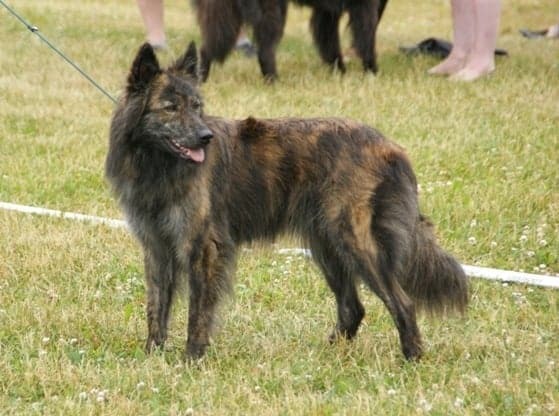 This hybrid of a gray wolf and a dog bites with the force of 406 pounds. The mixture of genes makes their temperament more unpredictable than other dogs, although they can also be effectively trained. Some of them retain their wolf-like tendencies such as chewing on objects and climbing fences. The mastiff has a staggering bite force of 556 pounds. 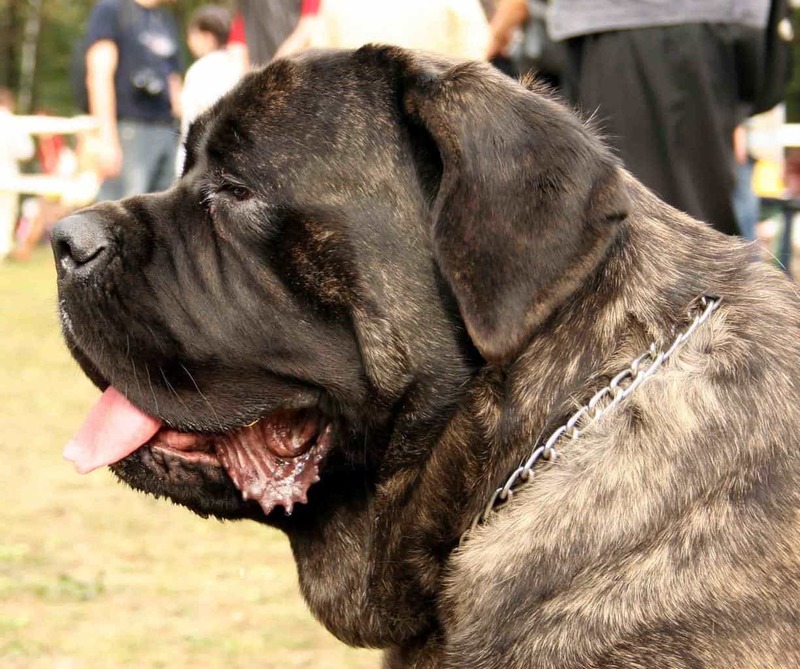 This is one of the largest dog breeds, weighing between 150 and 160 pounds. These dogs are naturally born dog guards, but also calm, human-loving, and well-tempered dogs. Just be careful not to anger this gentle giant. 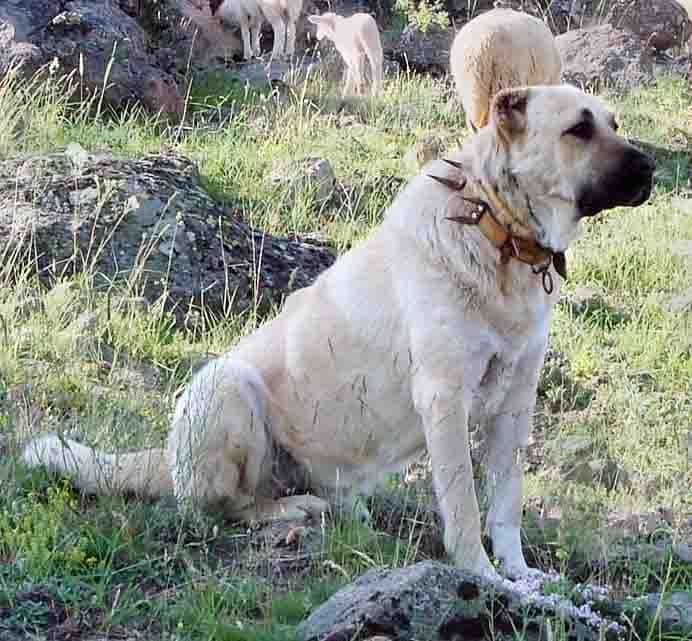 And the most vicious of all is the kangal with the terrifying dog bite of 743 pounds. They are protective sheep dogs who act as guardians of a flock of sheep against wolves and other predators. They also treat their human families as their flock, thus protecting them with fierce loyalty and devotion. 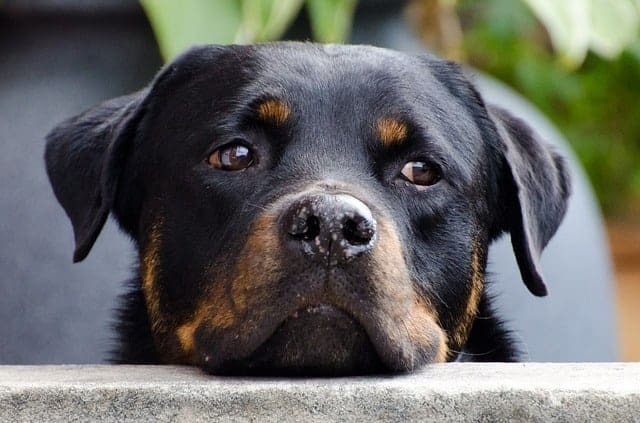 14 Red Flags that Prove You’re A Crazy Rottweiler Person… And Are Damn Proud of It!